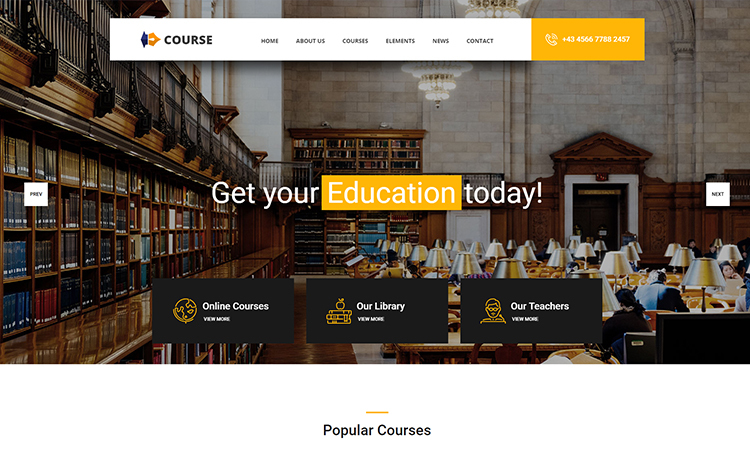 Course is a free education HTML template with a myriad of engaging features such as Bootstrap 4, responsive and creative layout, and SEO-friendly structure. Unlike other mediocre products, Course is a free education HTML template to build an academic website fast. 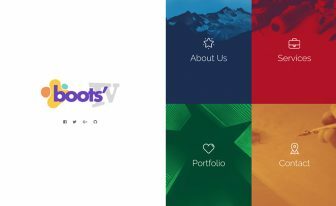 With the intriguing layout and Bootstrap 4 support, it’s a real gem for the professionals. Download this free HTML5 template now and get your site ready with a few tweaks. First, the Course gives you a new horizon of opportunities to make your effort painless. 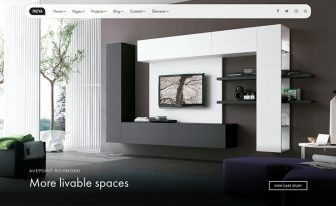 With an enticing set of colors, you can grab the user’s attention for long. 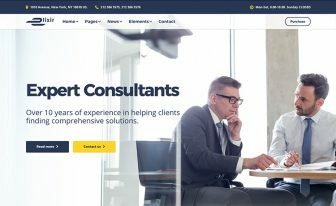 Even they would love to navigate to multiple pages because of the responsive and fairly optimized design. 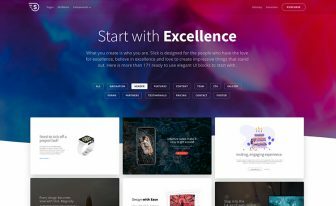 Moreover, the big header, with a beautiful slider incorporated, simply ensures the quality of the free Bootstrap theme to be more sophisticated. That’s not it. Staying on top, the sticky navigation helps the readers to visit their desired location across the full site. Likewise, testimonial section comes up with a carousel slider and a full-width set up. Similarly, you will find email subscription with a clean UI and a widgetized footer. Also, social media icons on the very bottom are some of the remarkable features this free website template offers. On top of that, an element page is ready with multiple components so that webmaster can mix things up for their own advantage. Also, you will find progress bars, preloader, and accordions on the same page just mentioned. Take them and place where they’re the right match. Check this free education template for an extra choice. 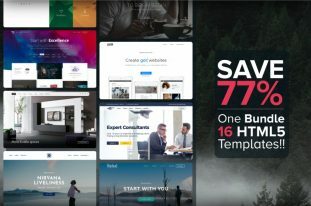 ThemeWagon is a big title for free and premium templates all over the internet. Especially our high-quality templates are the selected items worth to purchase, tell your friends, and suggest to the creatives. Hello, thanks, I have a problem, I can not edit the template if the dreamweaver closes when trying to open the template, please help me? Thanks, this is a great template, however, on IOS the background images of the slider are not shown.Since Text on the images is white you end up with a white starting page and a floating menu on top. Any ideas for a work-around on this one? Hello, thank you very much for the contribution, I would like to know why you reject the entry in the template with the dreamweaver? Thank you for using the template from ThemeWagon. Please understand that ThemeWagon support is for dealing with bugs and issues in the template. And due to limited resources, we can not effort providing coding or customization support for specific projects. Please contact the template author if you have questions regarding customization.